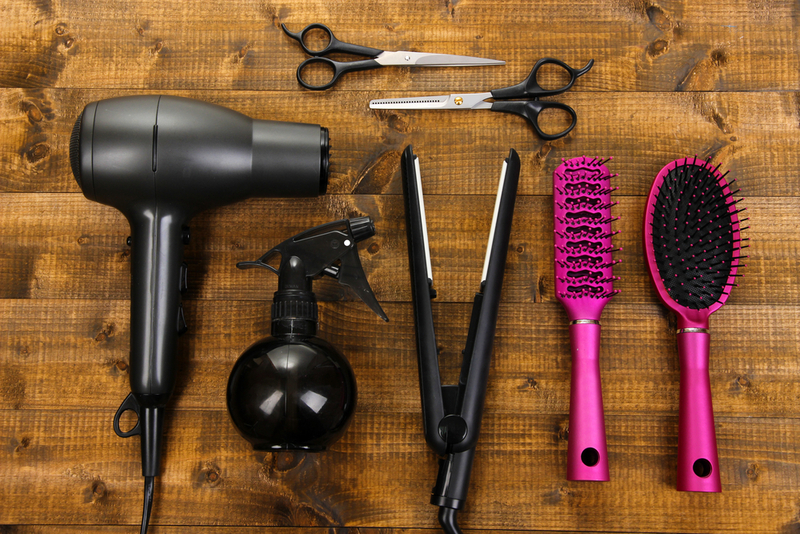 If you don’t already know who we are, here it is in a nutshell… Genesis Beauty Co. manufactures and sells salon, spa, & barbershop equipment and furniture. Not only do we help our clients shape their dream salons and barbershops, but we are also committed to helping them become successful thriving businesses. Because when our clients are successful, we are successful. The purpose of our blog is to give our network of stylists and salon owners informative tips, fun ideas, marketing advice, and special deals. Visit our website for more information and to shop our store.